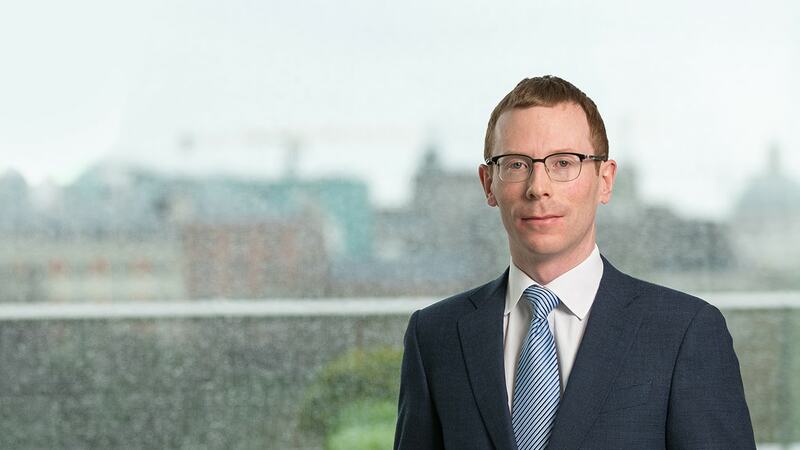 Diarmuid Mawe and Kevin Harnett assess the Irish Supreme Courts decision to overturn a High Court judgment on the interpretation of the rent payable under a lease of the well-known Bewleys premises on Grafton Street in Dublin. The Supreme Court, in a decision given on 1 July 2014, has overturned a High Court judgment on the interpretation of the rent payable under a lease of the well-known Bewley's premises on Grafton Street in Dublin, in the case of Ickendel Limited v Bewley's Café Grafton Street Limited ( IESC 41). 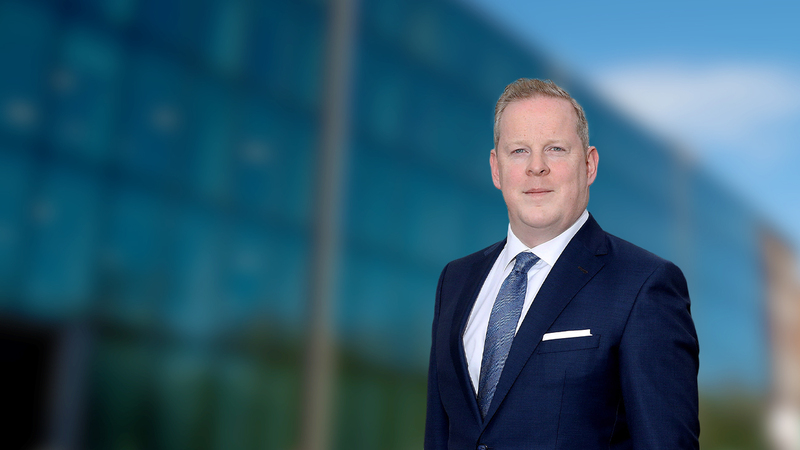 The judgment is a useful reminder of the established tenets of contractual interpretation, and in particular the principle that the existence of an ambiguity in a contract should not be lightly inferred or perceived by the Court. The High Court's verdict, delivered by Mr Justice Charleton in March 2013, generated substantial publicity on its release, such that the outcome of the Supreme Court appeal has been keenly anticipated. Before turning to the specifics of the Supreme Court's findings, it is worth revisiting the judgment under appeal. The dispute which arose centred on the conflicting interpretations placed by the landlord and the tenant on the meaning of the clause in a lease dealing with the rent payable thereunder. Under the landlord's interpretation, the rent could never be reduced below the current passing rent at a given rent review date, whereas the tenants argued that the rent could be reduced below the current passing rent in favour of a rent set by reference to the current open market rent. The tenant contended that an ambiguity arose in respect of the meaning of the phrase "preceding rent" as it applied to the rent payable. It was argued that the phrase "preceding" could potentially refer to the initial rent set under the lease, or it could refer to the most recent rent set under the last rent review, as the baseline rent under the lease. The landlord countered that the outcome of a rent review could never result in the rent payable falling below the amount payable immediately prior to the review taking – the orthodox understanding of an upwards only rent review. The tenant contended on the other hand that the rent review mechanism allowed the rent to revert to the initially agreed rent under the lease (which was entered into in 1987) or to a rent set by reference to the current open market rent, whichever was greater. Mr Justice Charleton emphasised at the outset the fact that the Court’s task was to determine the intentions of the parties first and foremost by reference to the plain words in the contract – it was not the Court’s function to substitute its own idea of a fair deal, whether on the basis of sympathy for a party in financial difficulty or otherwise. However, if the words in the rent review provisions in the lease are ambiguous, then the Court was entitled to seek to interpret the language used by reference to what makes business sense. The High Court took the view that either of the competing interpretations was plausible. It concluded that the parties bargained so as to agree never to fall below the initially agreed rent, but that apart from that the parties had bargained for a fair open market rent "that can rise and that can fall". Mr Justice Charleton also considered this to be in accordance with business sense. While the Supreme Court agreed with the High Court on the applicable principles of contractual interpretation, it fundamentally disagreed with the application of those principles to the particular terms of the lease in this instance. The Supreme Court held that, in interpreting the meaning of "the preceding period", the crucial factor was that the phrase was used in the context of the determination of the rent for "each of the successive periods of five years" after the initial five year rent period, so that it was to be interpreted by reference to not just one review period but by reference to "each of" the six successive review periods of five years under the lease. It also emphasised that the use of the term "preceding period" elsewhere in the lease could only refer to the immediately preceding period in that context, which supported the landlord's interpretation of the key clause in question. In the circumstances, the Supreme Court found that no ambiguity existed and as such there was no requirement to resort to a secondary means of interpretation by reference to the commercial context to give the lease business efficacy. It followed that, on a plain reading of the lease, the expression "the preceding period" referred in each instance to the period which terminated on the day before the commencement of the relevant review period of five years. While the decision will not be welcomed by tenants, the reasoning employed in reaching this conclusion is difficult to fault. The Supreme Court was also keen to emphasise that its decision was concerned only with the proper interpretation of a specific clause in the lease in the specific context in which it was used. The majority of commercial leases were not, in any event, in the same precise terms as the applicable lease in this case, but following the High Court decision tenants operating under the limited number of leases with similar terms had harboured the hope that the clauses in their leases dealing with rent bore a meaning that was unexpectedly beneficial to them. The Supreme Court has effectively extinguished that prospect.